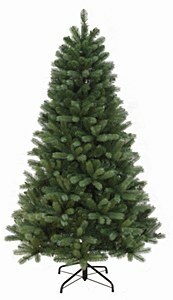 We have a great range of high quality artificial Christmas trees in stock with a range of sizes and shapes to suit every space. 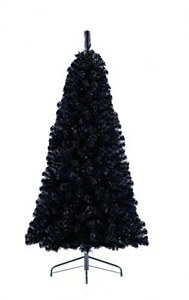 Check out our umbrella Christmas Tree – creates a wonderful sophisitcated visual with lot’s of festive charm. 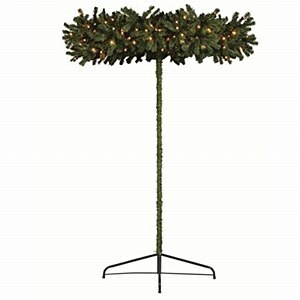 ideal for landings, hotel and office foyers and retail stores. Low on groudn space? 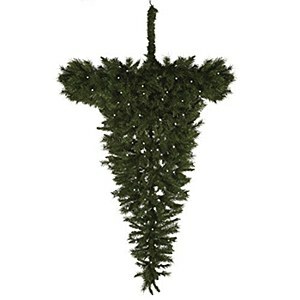 Our upside down Christmas Tree is the answer! Great for places where every inch of floor space is neccessary, busy restaurants and cafes for example. Got a toght corner? 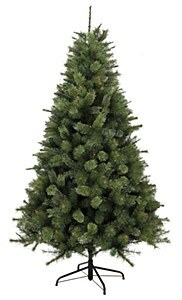 Our ‘Half Christmas Tree’ will fit! 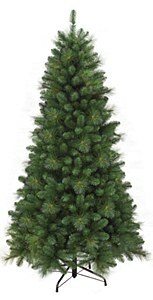 Choose from Pre lit, Columbia Fir, Killington pine, Pulaski, Newfoundland (Black) Slim, Wide, Umbrella.. There’s a tree for every taste!